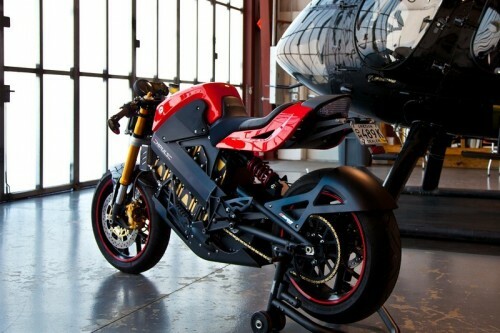 Brammo just moved directly into superbike territory with the Brammo Empulse electric motorcycle. 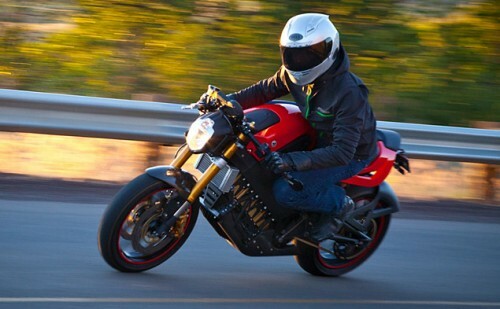 Featuring a top speed of 100+mph (160+kmph) and a range of between 60, 80 and 100 miles the Empulse has a starting price of just under $10,000 USD, after tax rebates this price tag will come down as low as $7,000 in some US states. That’s a very,very good deal for a bike like this. 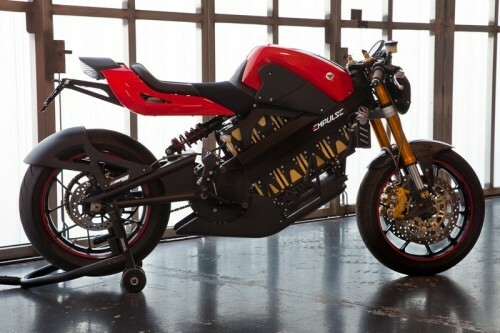 The Empulse is due in early 2011 and is going to be serious competition for the range of electric motorcycles offered by Zero, although Zero isn’t offering a street racer style bike at the moment they may very well have something in the pipeline after having won the TTXGP Infineon race this year. 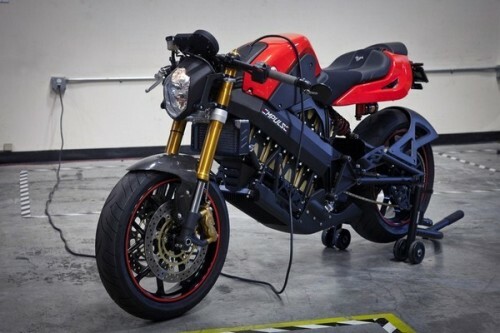 Putting down 55 HP and 59ft-lbs of torque through the rear wheel the Empulse should have comparable performance to a 650cc sportbike and with all the torque available through the entire rev band it’s acceleration off the line should be enough to trounce most sports cars. It will take between 6 and 8 hours to recharge from the power socket in your garage or 2 hours if you have access to a high voltage power source. where did the stand go?! do you have to lean it up against the wall?